Bloktis a leading blockchain, Bitcoin, Ethereum and cryptocurrency resource. We provide the latest in breaking crypto news, cryptocurrency guides, ICO analysis, price analysis, security tips and industry tools. IOST is a blockchain decentralized application (dapp) platform that boasts a speed of up to 100,000 transactions-per-second. The IOST project focuses on security, scalability, and decentralization. An interesting component of the IOST blockchain is its consensus algorithm; named “Proof-of-Believability“. This algorithm aims to enable extremely high throughput whilst keeping the network secure via “reputation-based token balance” and other features. At its core, QTUM combines the best of both the Ethereum and Bitcoin blockchain. It takes the stability and security of Bitcoin and adds the limitless possibilities of Ethereum’s smart contracts on top. Anyone can use QTUM, but it is particularly focused on business and institutional applications of smart contracts. A key goal is to facilitate migration from legacy systems to blockchain solutions so that businesses can reap the rewards of more automation and decreased cost. Lisk seeks to solve scalability problems facing many cryptocurrencies by giving more flexibility to developers. It is enabling them to create and manage decentralized applications through their sidechain that is linked to the main Lisk chain. It uses sidechains for all dapps so that, theoretically, network congestion caused by high volume transactions do not impact the operation of the mainnet. The project was forked from a project called Crypti in May 2016, with the mainnet also going live that month. OmiseGO is a Thai company founded in 2013 who are most noted for their online payment gateway. They are often known as the ‘Stripe of Southeast Asia.’ Omise developed the OmiseGo financial platform on the Ethereum blockchain. It attracted high-profile partners early on because of the existing online payment product, and they count Vitalik Buterin as one of their advisors. OmiseGO wants to make it cheaper to send and receive payments, including the exchange of currencies, for fiat or cryptocurrencies. Its goal is to enable financial inclusion, particularly for the unbanked, and to make financial transactions more efficient. They are also targeting merchants and payment processors so that they can provide the seamless exchange of currency types between any networks. Ethereum is an open-sourced, public blockchain-based platform that enables the development of decentralized applications along with smart contracts. Ethereum focuses on running the code of these applications rather than being a peer to peer electronic cash system like many other cryptocurrencies. The project enjoys enormous community support and boasts the most significant active developer community in the cryptocurrency space. Scalability on the network is an issue, but there are many projects underway to address these issues. Dogecoin is a clone of Bitcoin and was initially introduced as a joke/meme in December 2013. Despite this, it has managed to achieve a relatively high level of success within the cryptocurrency market with the help of shrewd marketing campaigns and prominent sponsorship deals. It has commanded a loyal and passionate fan base, even though the coin is not taken seriously, and seems to have found itself primarily being used for online tipping and other microtransactions. Decred launched in 2016 with the aim of creating a more robust digital currency by solving blockchain governance. It uses a hybrid consensus system to strike a balance between miners and users, ensuring changes cannot be made without community consent, thus creating a more equal and fair system. 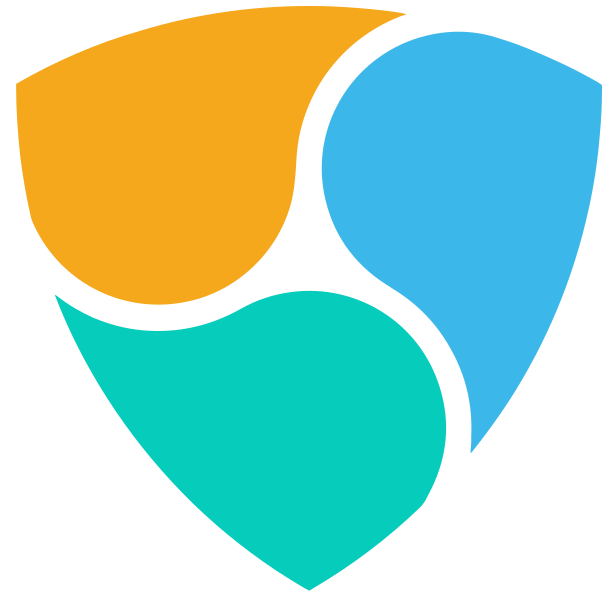 NEM (New Economy Movement) is designed primarily for the enterprise that aims to modernize smart assets; a concept used instead of smart contracts, to facilitate ownership of data/assets. A native coin named XEM powers the network and, like other tokenized blockchains, the coin is used pay for transactions executed on the network. It is unique for its 1 minute block time, multisignature accounts, proof-of-importance (POI) algorithm and other unique innovations. POI runs in a client-server model which means the client consumes less energy and is able to operate on low powered computers and smartphones because the full copy of the NEM blockchain is not required. Maker is a smart contract platform that has its own proprietary token, MKR. It also works alongside its stablecoin, called DAI. Put simply, it aims to be pegged to the USD by using Ether as collateral. It does this by using Collateralized Debt Positions (CDPs), to retain a constant price for Dai. Key advantages of Maker are its unique collateralization and its decentralized ecosystem. There are no intermediaries to rely on as it is entirely reliant on users and developers, and its permission-less model means no one user can change the protocol. 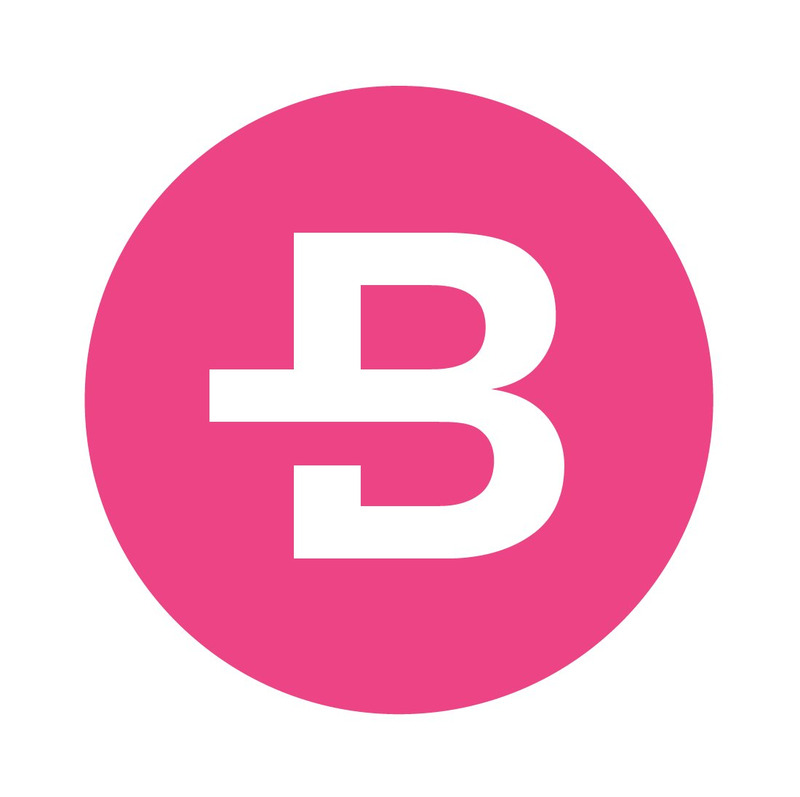 Bytecoin is an open, decentralized cryptocurrency, protecting privacy with untraceable and anonymous transactions. It is not a Bitcoin fork as some believe, but is the first cryptocurrency to use the CryptoNote technology. Bytecoin is not susceptible to the 51% attack and is thought by some to be far more secure than bitcoin and almost all other digital currencies. Bitcoin Diamond emerged in 2017 from yet another hard fork of Bitcoin. The creators of BTD wanted to improve the Bitcoin protocol by providing faster transaction times, lower transaction fees, better privacy protection, and enabling wider adoption. The circulating supply of BCD is 201 million, ten times that of Bitcoin. Bitcoin was the first decentralized digital currency; an online peer-to-peer payment system, without the need for third-party intermediaries such as banks. It was first released in 2008 and has since grown to be the largest cryptocurrency when measured by market cap. Bitcoins are not issued like traditional currency, they are digital and “mined” by powerful servers over time. It was designed to have a fixed supply of 21 million coins. Ontology wants to remove the barriers and make it easy for any business to leverage blockchain technology without needing the in-depth, technical expertise typically required, and without having to overhaul existing systems and infrastructure completely. The network is not just one blockchain; it is a network of blockchains designed to help integrate and migrate existing enterprise platforms. The co-founders of ONT are the same team behind NEO. Nano, which launched in 2015 and was initially called RaiBlocks, is a trustless and low latency platform created for the settlement of payments. Its sole purpose was to offer instantaneous transactions while at the same time addressing Bitcoins scalability problems. Like other digital currencies, it seeks to eliminate the use of fiat currency. Its mission is to become an instant, zero-fee, and scalable currency over a decentralized network. Digibyte is decentralized blockchain and cryptocurrency that launched in 2014 and focuses on cybersecurity and speed for digital payments and secure communications. It is known to be fast compared to other cryptocurrencies with block times of 15 seconds. dApps and smart contracts can also be built on the DGB blockchain with numerous applications already running. BitShares was created in 2014 by Dan Larimer and is based on an open source blockchain implementation called Graphene. Its main goal is to be a fully-fledged decentralized exchange with value tokens tied to real-life assets, not a peer-to-peer currency. Users can convert cryptocurrencies into stable assets, called BitAssets, that are pegged to real life assets like USD or Gold. BitUSD, for example, is tied to the value of USD. Bitcoin Gold (BTG) was forked from Bitcoin in October 2017. It is a community-led project that wanted to become more decentralized than Bitcoin. Some within the community felt a very small number of groups controlled the manufacture and distribution of mining equipment, so BTG introduced a new proof-of-work algorithm that allows anyone to participate in the mining process – not just those with specialized and expensive hardware. Supporters of BTG believe this is more in line with Satoshi’s original vision. BTG was never designed to overtake Bitcoin, unlike Bitcoin Cash, as it wanted to wrestle mining power away from those dominating the mining sector and hand it back to everyday amateur miners equipped with a GPU. Bitcoin Cash was forked from Bitcoin and therefore has a similar infrastructure supporting it. BCH implemented larger block sizes than Bitcoin to fix network congestion, and they have gone on to be the most successful Bitcoin offshoot. Bitcoin Cash wants to compete with other payment processors like PayPal and Visa in terms the number of transactions they can process on the network. 0x is taking on the centralized exchanges and their exorbitant intermediary fees by providing a different take on decentralized exchanges. Decentralized exchanges are typically slow, illiquid and do not support interoperability between exchanges, but 0x has addressed that with the development of an open protocol that uses off-chain ordering relays and on-chain settlements. It also offers cross-platform interoperability and liquidity between users on the different projects that are powered by 0x.